Wine & Bowties' homegrown arts and music festival returns to American Steel Studios. Arts and culture blog Wine & Bowties is back with Feels V, the latest edition of its warehouse party turned festival. The event is a veritable sensory overload: In addition to all the visual art, installations, and zines being presented, there are many formidable music performances to look forward to. 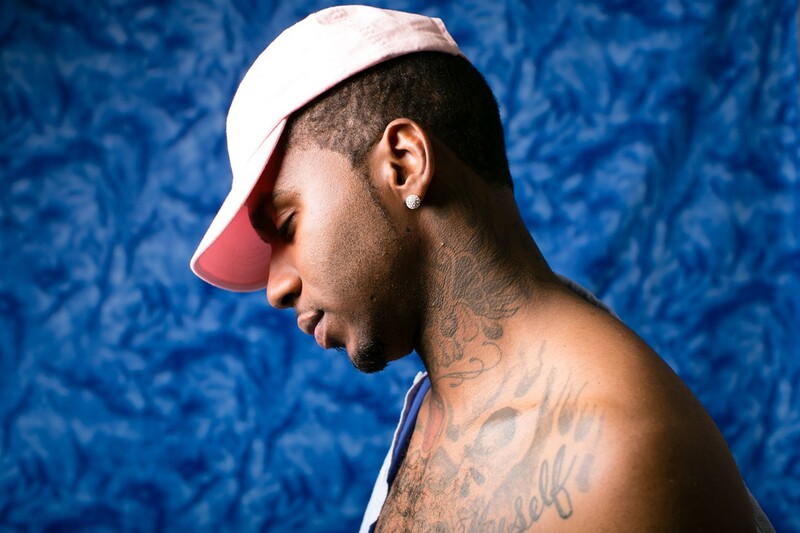 The headliner of Feels V is none other than Lil B, the notoriously out-there Berkeley rapper and internet icon also known as The Based God. DJDS, an LA DJ-producer crew who contributed to the production of Kanye West’s The Life of Pablo, will also be in the building, as well as DJ Fresh, a legendary producer who has worked with the who’s who of Bay Area hip-hop. Rising soul singer Moses Sumney; indie pop auteur Toro y Moi (who will be DJing, not performing live material); and Duckwrth, a rapper with a punk rock heart, are also acts not to miss. For more recommendations of which sets not to miss, see the music feature “Your Guide to Feels V” in last week’s issue.